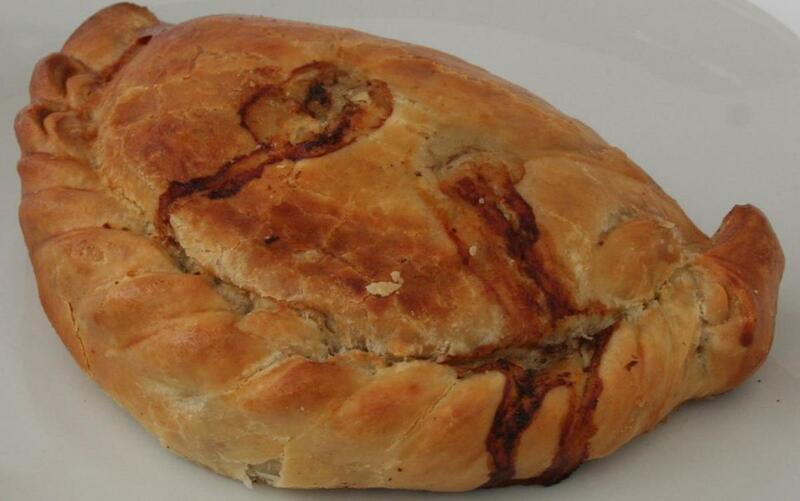 Gordon has been cooking and experimenting with food since childhood. He loves coming up with new and tasty culinary creations. 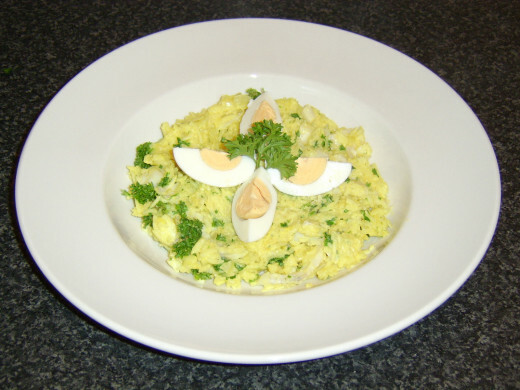 Kedgeree is a British curried rice and fish dish which - perhaps surprisingly - is usually served for breakfast. There are those who believe that kedgeree is a dish of Indian invention - or by the British actually in India - and that it was brought back to the UK by British soldiers serving there in the times of the British Empire. This is in fact only half the story, as kedgeree was actually invented in Scotland in the late 18th Century, by Scottish soldiers who had previously served in India. 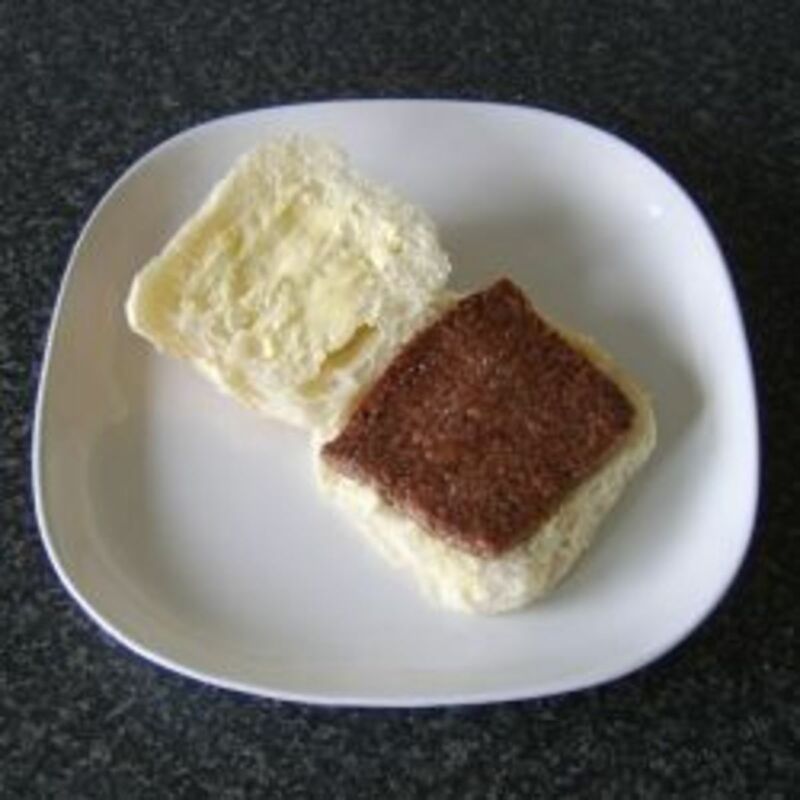 It appeared in a Scottish cookbook as far back as 1790. 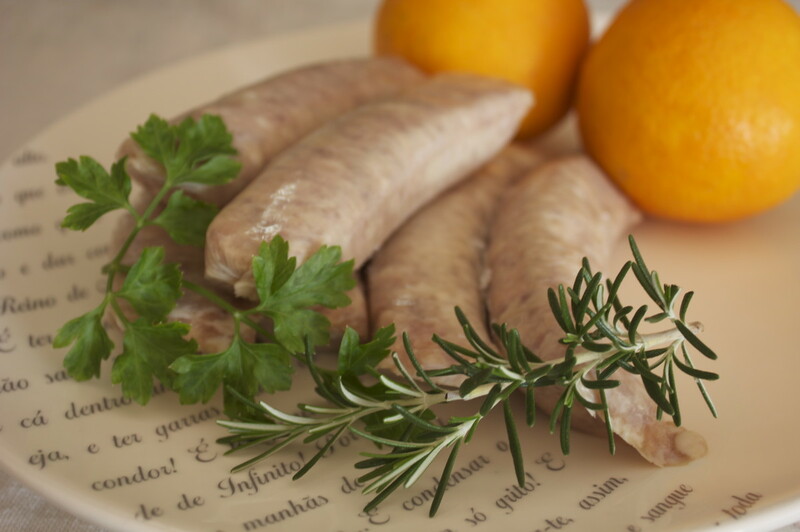 The recipe was then taken to India by Scottish soldiers, only for it to be re-introduced to Great Britain at a later date. 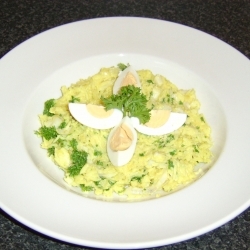 Kedgeree is an excellent example of Scottish food and cooking innovation. If you are looking for similar ideas from the twenty-first century, this brand new (September 2015) e-book should be right up your street. 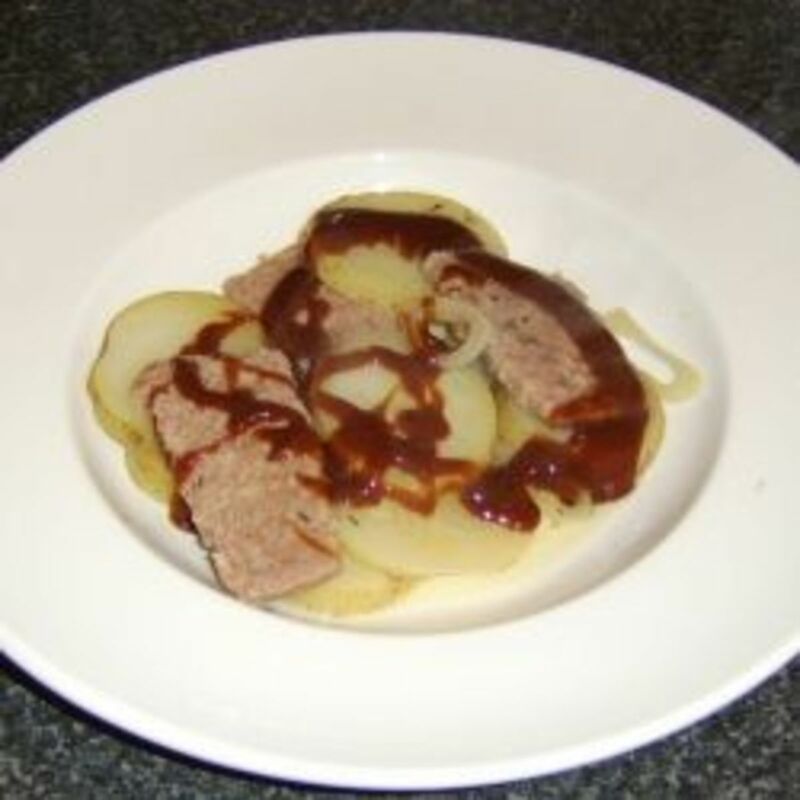 With full photographs throughout, these imaginative recipes include Spicy Scotch Lamb Donner Kebabs, Bhuna Mince and Spicy Turmeric Tatties, Scottish Venison and Pork Steak Pie and many more. Download your copy today and start your modern Scottish culinary adventure tomorrow! Particular care should be taken when assembling the ingredients for kedgeree that the right type of rice is used. 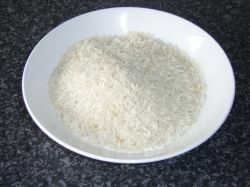 It is essential to use basmati - or long grain - rice, as such as risotto rice would not be appropriate for making this dish. The quantities stated below will be sufficient to make kedgeree for two people. Although I use the eggs very much as a garnish in this preparation method for kedgeree, how to make kedgeree begins with the eggs. Whenever we are cooking eggs or cooking with eggs it is imperative in order to get the best out of them that they be cooked at room temperature. This means that the eggs for making kedgeree or anything else require to be brought out of the refrigerator and allowed to reach room temperature, a couple of hours before they are to be cooked. Place the smoked haddock fillet in a large pot and add the spices followed by the milk. Heat until the milk begins to simmer and reduce the heat to simmer gently for eight minutes. 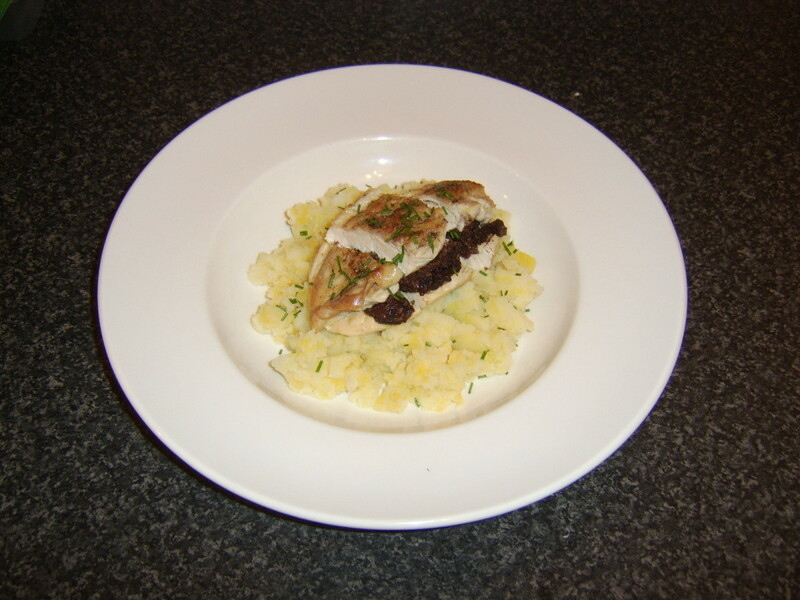 The smoked haddock fillet should thereafter be removed from the pot with a slotted spoon and placed on a plate to cool. The rice should be rinsed under cold water through a sieve and added to the still warm milk, along with the very thinly sliced onion. The milk should be brought back to a simmer for a further ten minutes. The eggs should at this stage be added to a pot and enough cold water added to completely cover them. The water should be heated until it reaches a rolling boil and the heat then reduced until the water is only gently simmering. The eggs should be cooked like this for about eight minutes. 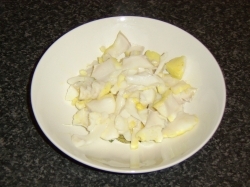 The skin can be carefully removed from the smoked haddock fillet and discarded. The smoked haddock fillet should be broken in to flakes, feeling for any stray bones with your fingers as you do so, which should be removed and discarded along with the skin. After the rice has been cooking for ten minutes, the flakes of fish should be returned to the pot for the last couple of minutes' cooking time. It is important to watch that the kedgeree does not become too dry and burn at this stage. The parsley and seasoning should be added immediately prior to serving and the kedgeree very carefully stirred, so as not too break up the smoked haddock flakes too much. The eggs should be run under cold water and carefully peeled. 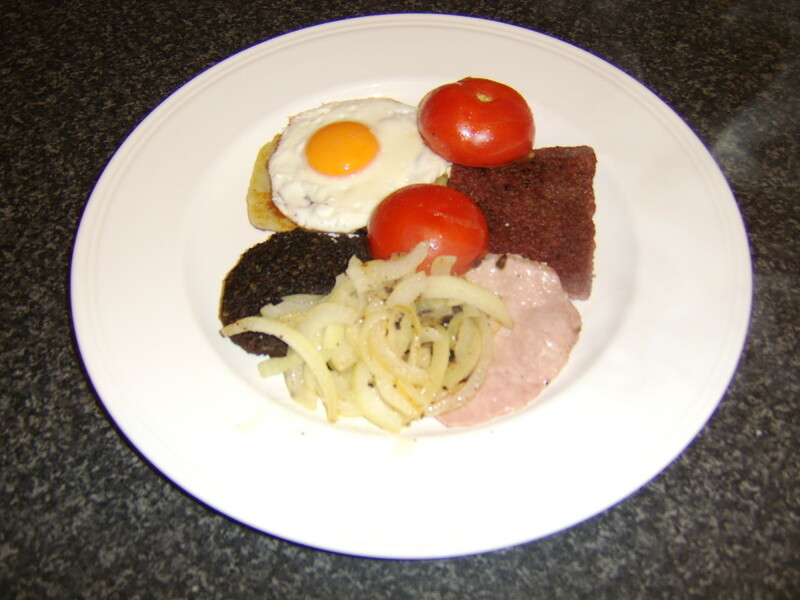 They should then be quartered down through the centre and served atop the kedgeree as shown below. Thank you for your visit to this page. I hope that you found it informative and worth your while reading through it. 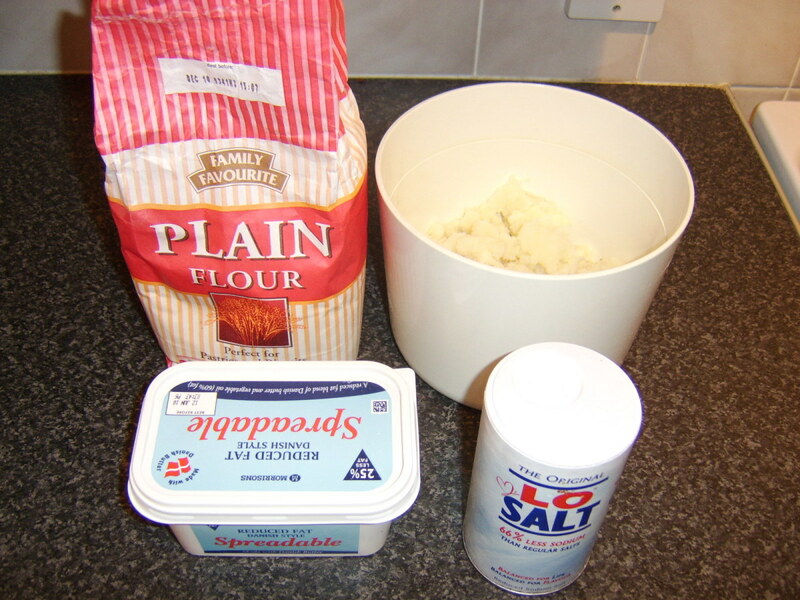 Heavenly shortbread with just 3 ingredients! Have you ever made Kedgeree? I've never had this before, looks like something to try. Thanks. I'd read about kedgeree in an Elswyth Thane novel and always wondered what was in it. Thanks for satisfying my curiosity.